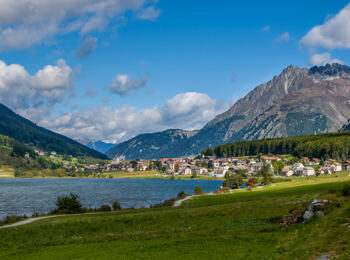 St. Valentin auf der Haide is a district of Graun in Vinschgau and located north of Mals, between the famous Lake Reschen and Lake Haider, which is a bit smaller, but no less lovely. 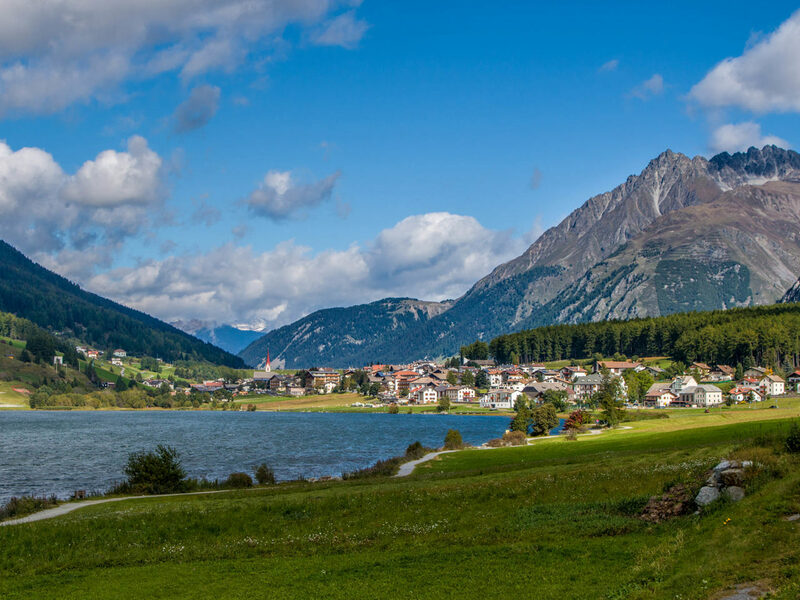 The village, which nestles in extensive meadows, forests and the wonderful glaciated peaks of Vinschgau, is located at about 1,470 meters above sea level and has circa 900 inhabitants. 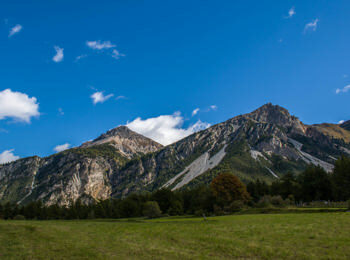 It is perfectly obvious that the area is a real paradise for active vacationers and jocks and that it has adventures ready for young and old alike. 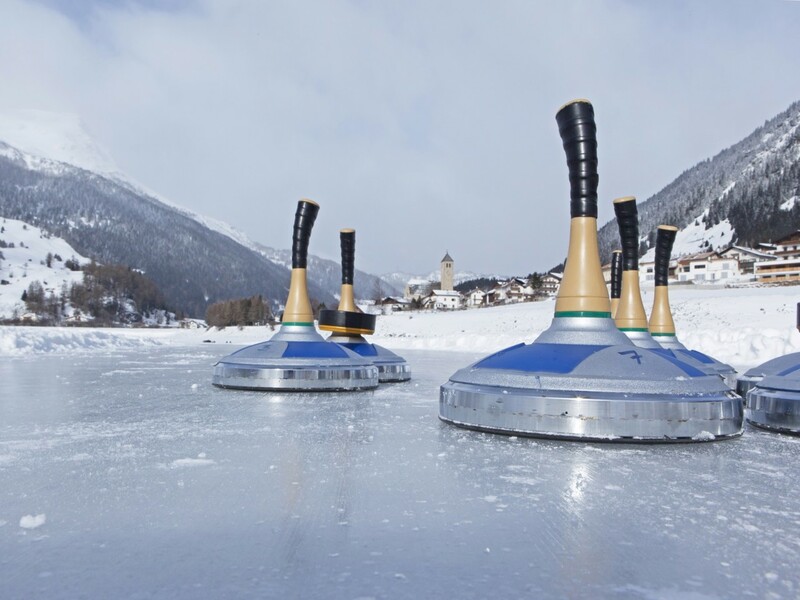 From hiking, Nordic walking and climbing to best skiing fun – entertainment is always guaranteed in and around St. Valentin auf der Haide. 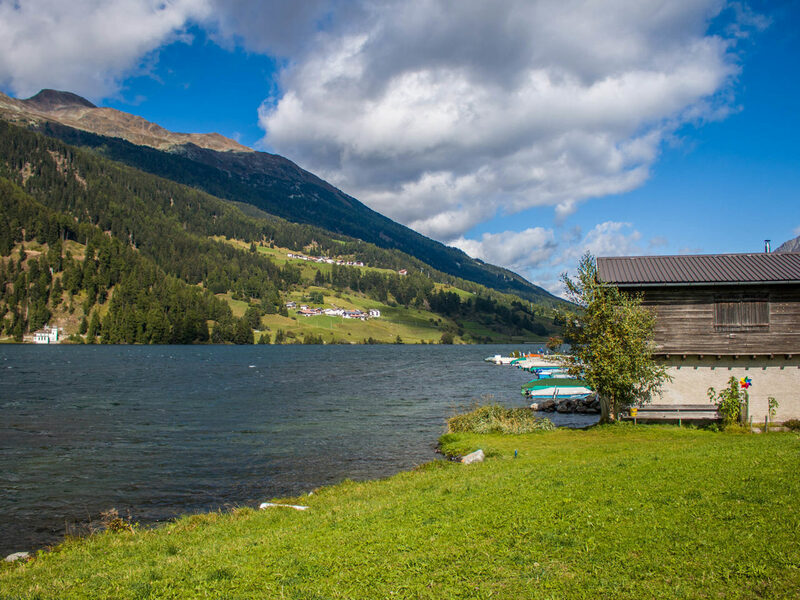 The history of the lake district in the upper part of Vinschgau probably dates back to the end of the last Ice Age 7,000 years before. In the antiquity first and foremost the Romans were of prime importance. 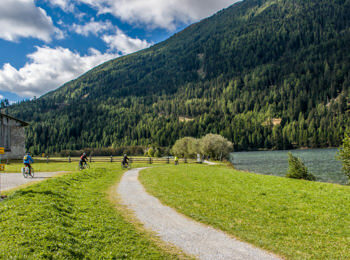 For instance, they continued an essential road construction – the so-called Via Claudia Augusta – through the Vinschgau and up to the mountain pass of Reschen. In the Middle Ages, rather in 1140, there was founded the still existing hospice St. Voltn as place of refuge for hikers and travellers. If you are interested in history and culture, you should also stroll through the alleys of Dörfl-Munteplair, the oldest part of St. Valentin, which probably was settled already in Roman times. 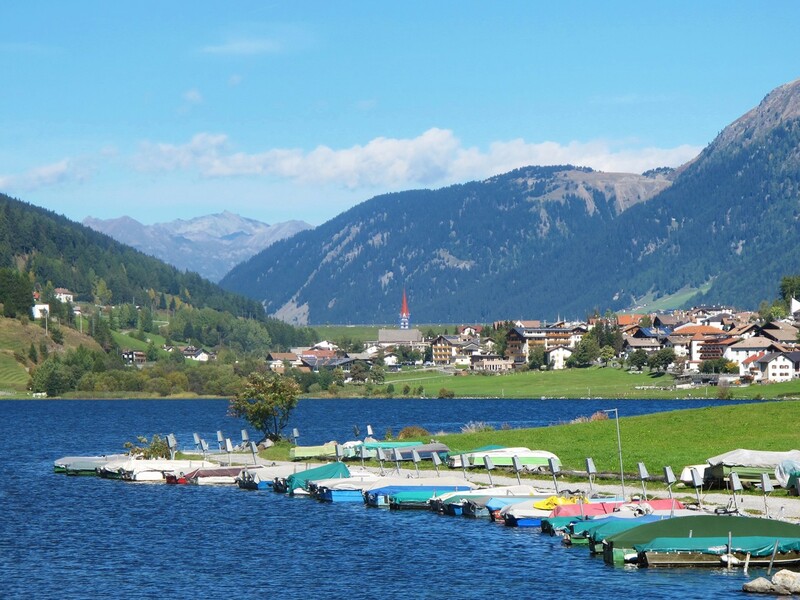 The wonderful lake undoubtedly ranks among the main attractions of St. Valentin auf der Haide in Vinschgau. It attracts not only nature lovers and strollers, but also anglers and in winter even snow kiting fans. 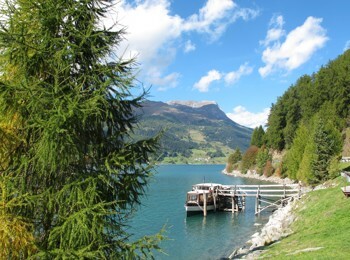 Moreover, there are several popular Nordic walking paths going through the environs of the about 90 hectare large lake. During the cold winter months there is the valley station of the skiing area Haider Alm next to the village. 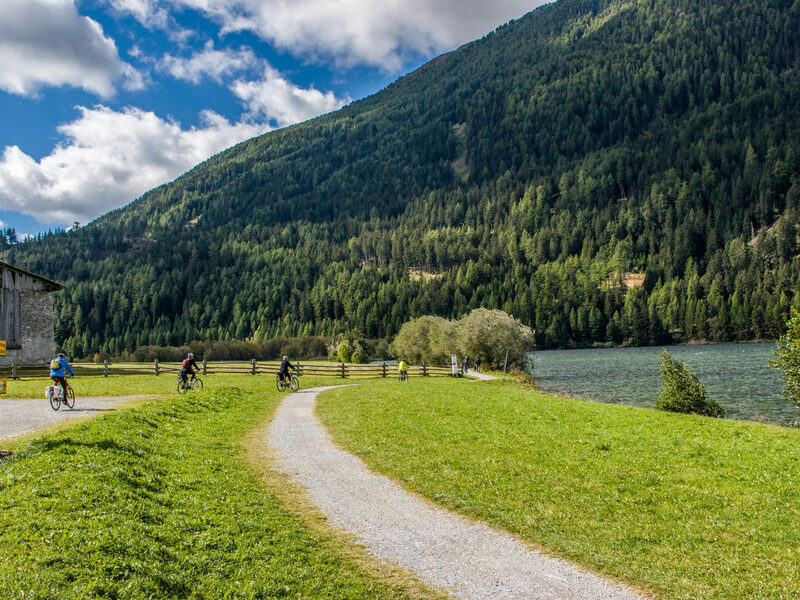 It belongs to the ski carousel Ortler Skiarena, reaches a height of 2,200 meters and offers pleasant and manageable slopes for the whole family. 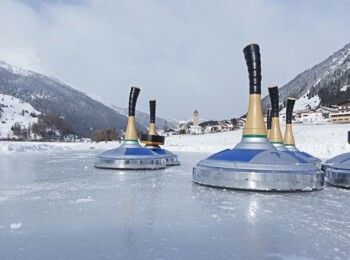 The neighbouring skiing areas of Schöneben and Nauders complete the winter sport offer.